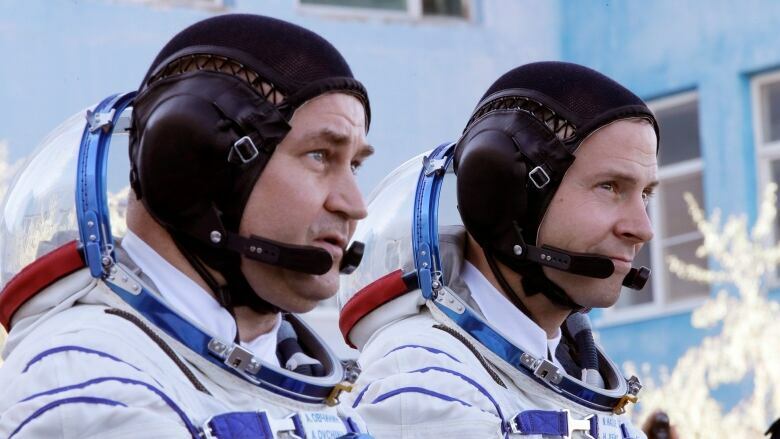 An astronaut from the U.S. and another from Russia are safe after making an emergency landing in Kazakhstan following the failure of a Russian booster rocket that was supposed to propel them toward the International Space Station. 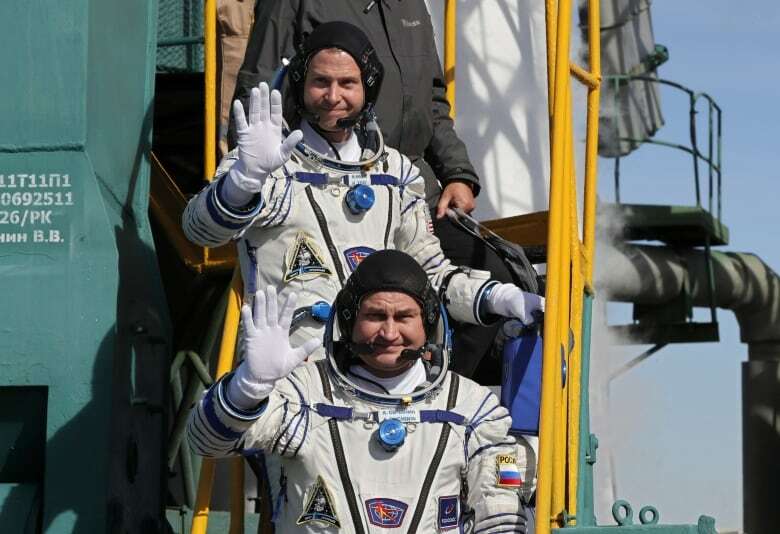 NASA’s Nick Hague and Alexey Ovchinin of Roscosmos lifted off as scheduled at 4:40 a.m. ET from the Russia-leased Baikonur cosmodrome in Kazakhstan atop a Soyuz booster rocket. Roscosmos and NASA said the three-stage Soyuz booster suffered an emergency shutdown of its second stage. The capsule jettisoned from the booster and went into a ballistic descent, landing at a sharper-than-normal angle and subjecting the crew to heavy G-loads. NASA said rescue teams have reached Hague and Ovchinin, and the astronauts been taken out of the capsule and were in good condition. The capsule landed about 20 kilometres east of the city of Dzhezkazgan in Kazakhstan. The incident marks an unprecedented mishap for the Russian space program, which has been dogged by a string of launch failures and other incidents in recent years. “Thank God, the crew is alive,” Russian President Vladimir Putin’s spokesperson, Dmitry Peskov, told reporters when it became clear that the crew had landed safely. He said Putin is receiving regular updates about the situation. The astronauts were to dock at the ISS six hours after the launch, but the Soyuz booster suffered an unspecified failure and shut down minutes after the launch. Search and rescue teams were aboard helicopters immediately scrambled to recover the crew and other paratroopers were dropped from a plane to reach the site and help the rescue effort. Dzhezkazgan is about 450 kilometres northeast of Baikonur. Spacecraft returning from the ISS normally land in that region. Roscosmos chief Dmitry Rogozin, who watched the launch together with NASA administrator Jim Bridenstine, tweeted that a panel has been set up to investigate the cause of the booster failure. The Russian Soyuz spacecraft is currently the only vehicle for ferrying crews to the ISS following the retirement of the U.S. space shuttle fleet. Russia stands to lose that monopoly in the coming years with the arrival of the SpaceX’s Dragon v2 and Boeing’s Starliner crew capsules. “There’s now word from some senior people in the Russian government through the TASS news agency that the next flight seems to have been postponed,” Brown said. Thursday marked the first manned launch failure for the Russian space program since September 1983, when a Soyuz exploded on the launch pad. Soviet cosmonauts Vladimir Titov and Gennady Strekalov jettisoned and landed safely near the launch pad, surviving the heavy G-loads without injuries. 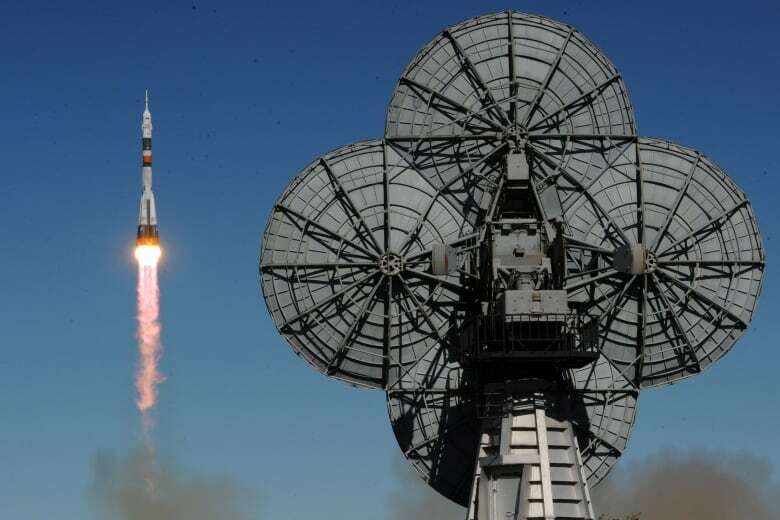 Russia has continued to rely on Soviet-designed booster rockets to launching commercial satellites, as well as crews and cargo to the International Space Station. While Russian rockets had earned a stellar reputation for their reliability in the past, a string of failed launches in recent years has called into doubt Russia’s ability to maintain the same high standards of their manufacturing. Rogozin, the Roscosmos chief, has raised wide consternation by saying that an air leak spotted at the International Space Station was a drill hole that was made intentionally during manufacturing or in orbit. He didn’t say if he suspected any of the current crew of three Americans, two Russians and a German aboard the station of malfeasance. Previous Social Security Q&A: What’s the Best Strategy to Get the Highest Benefit?